Sameer Kalra has passed the helm of pumping system manufacturer Framo over to new CEO Martijn Bergink. Bergink will be based in Bergen, Norway. Formerly President of Business Unit Boiler and Gas System at Alfa Laval, he has held various positions within Alfa Laval since 1998. Educated as a chemical engineer, Bergink holds an McS degree in Chemistry. 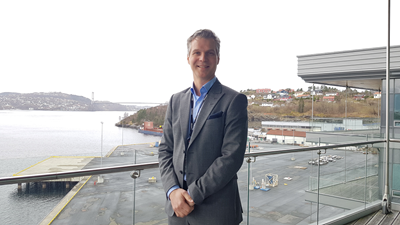 Kalra, the former Framo CEO moves across to parent company Alfa Laval as the new head of the Alfa Laval Marine Division and a member of the Alfa Laval Group Management.